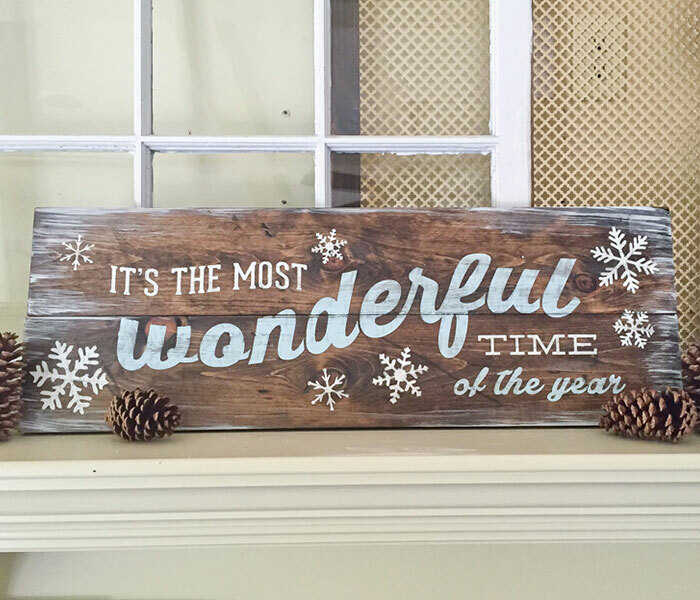 Winter may be the coldest season, but that doesn't mean you can't throw a killer party! Whether you are throwing a Sweet 16 with 20 guests or a Mitzvah with 100, there are lots of fun ideas to that will leave your friends and family talking about your event even after it is over. Coming up with a theme can often be the hardest part of planning an event. Here are our three winter favorites! If you love a little glitz and glamor, a winter event is the perfect chance to go all out! Mixing white fabrics with crystallized decorations creates a beautiful and elegant look. If you live in a snowy location, you are in luck. Snow provides a beautiful backdrop for photography. To achieve a rustic chic look, mix outdoor elements like tree branches and greenery with a touch of sparkly lights or candles. White lace and burlap creates a beautiful contrast that is both feminine and rustic. If low-key is more your thing, integrate that into your event! There is nothing wrong with having a pajama party. Not only will this eliminate the stress of having to find a perfect party outfit, your guests will love that they can be comfy and warm. 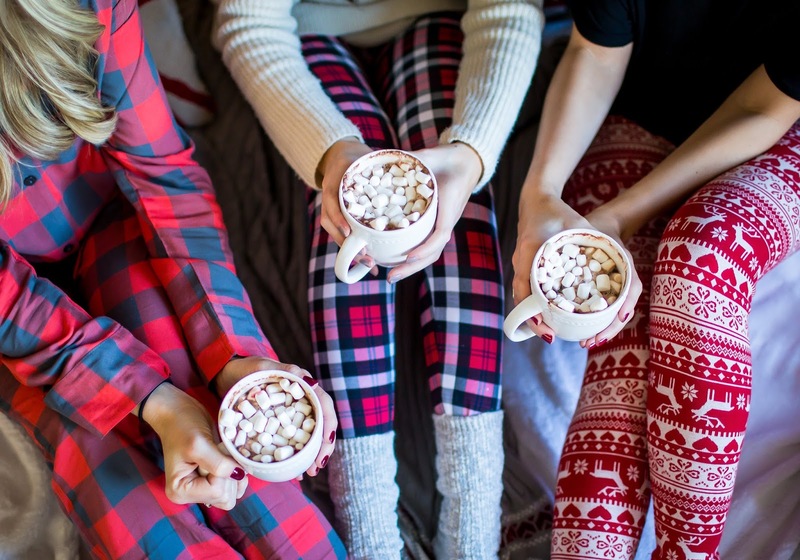 If you need more convincing before you ditch the fancy outfits and opt to go cozy, check out this blog post 'Southern Style' wrote detailing a cozy Christmas party she threw. When you think of cold weather, you probably think of warm food like chili, soup, and apple cider. There are so many ways you can get creative with a winter event. We have included two of our favorites below. A baked potato bar is a fun idea that allows guests to customize their meal. Place a basket of foil-wrapped baked potatoes with a variety of toppings to choose from such as cheese, bacon bits, chili, green onion, and other vegetables. Guests will love that they can choose what they want and it is also an inexpensive way to keep everybody well-fed. 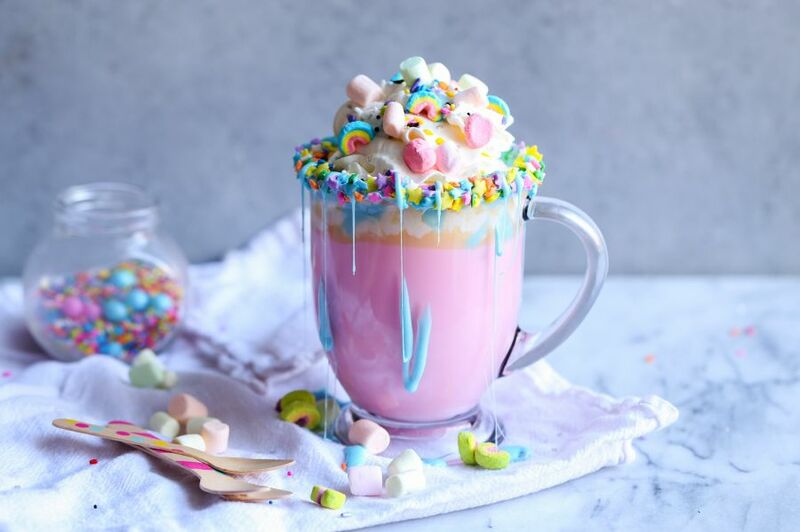 Why serve regular hot chocolate when you can serve this fun unicorn drink! This hot chocolate is a fun alternative to other drinks and it would be perfect for a Sweet 16 birthday party. Although it looks fancy, this drink requires minimal ingredients which makes it even more whimsical! The recipe posted by Imperial Sugar can be found here. Although most people think summer events offer more advantages when it comes to activities, there are plenty of outdoor and indoor activities that you can plan for a winter event. If you live in a cold location, you can integrate snowshoeing, ice-skating, or even sleigh rides into your event. If you would rather keep your party all inside, renting a photo booth is a great way to capture your memories while you and your guests stay warm at the same time. 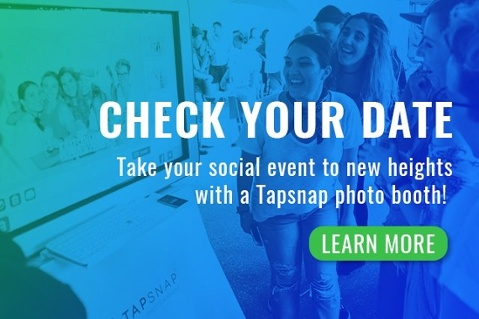 Whether you want to make it look like you are stuck inside a snow globe or make it appear that you are standing in falling snow, if you can dream it, TapSnap can create it! Digital props and green screens can be added to match your party's theme and you can send your guests home with a personalized photo to remember your event forever. To find out more, check out our How it Works page and make sure to check your date!